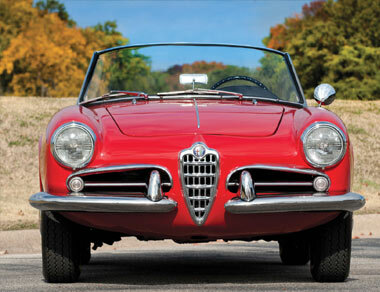 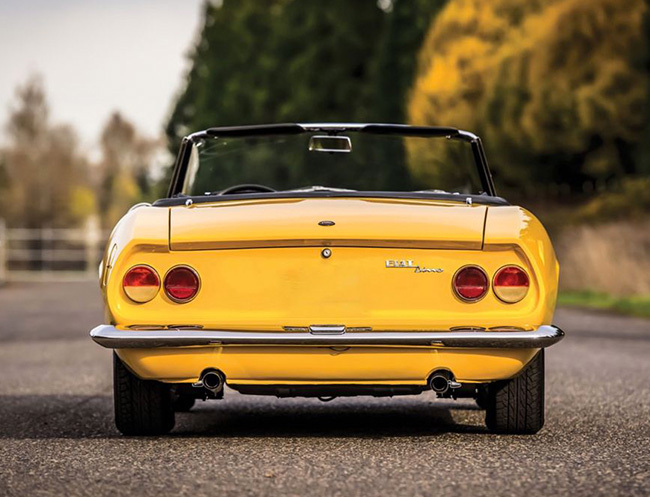 The Dino is a sporty car produced by Fiat between 1966 and 1972. 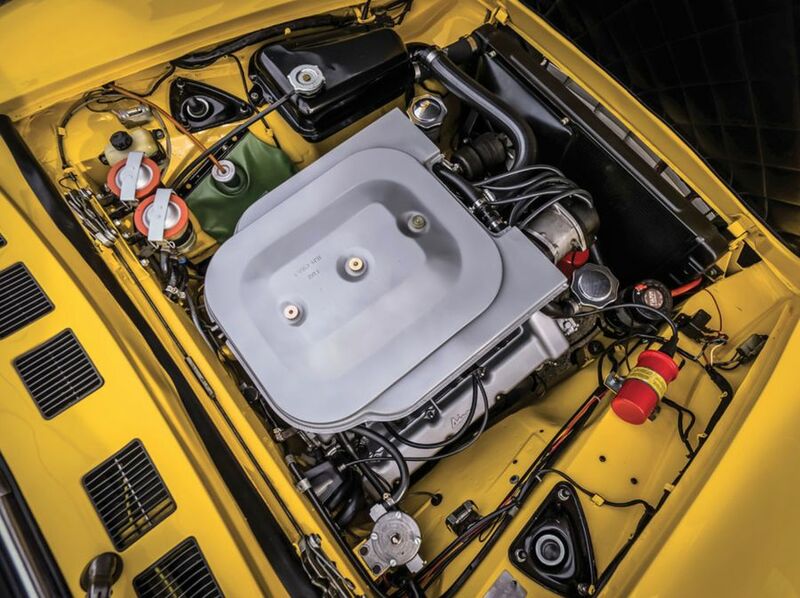 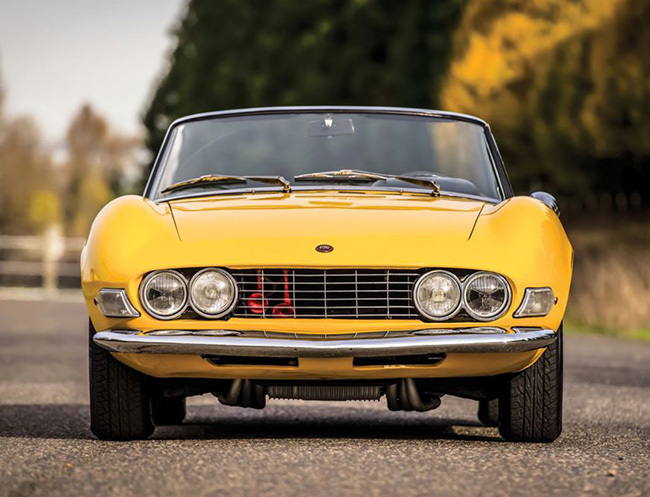 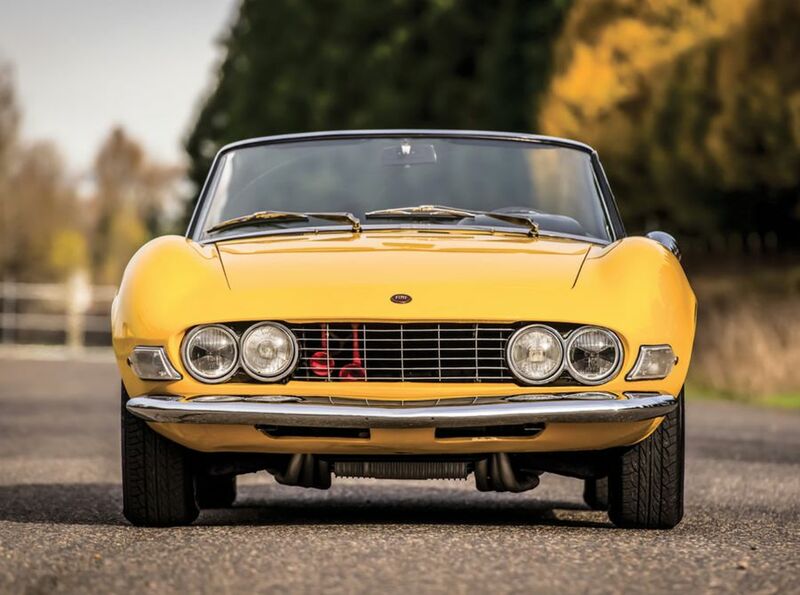 The Fiat Dino was born from an agreement between Fiat and Ferrari, signed for Maranello's need for some quickly built Dino engines to obtain approval in the Formula 2 for the Ferrari Dino 166 F2. 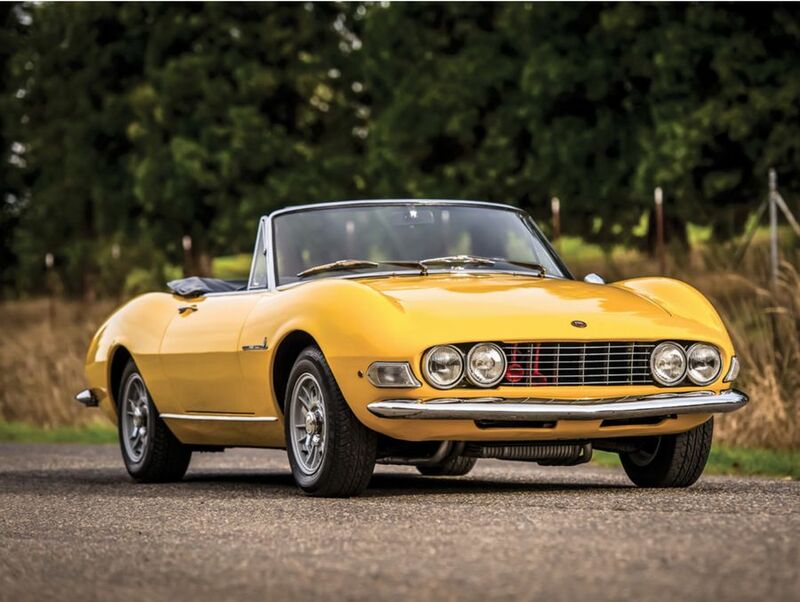 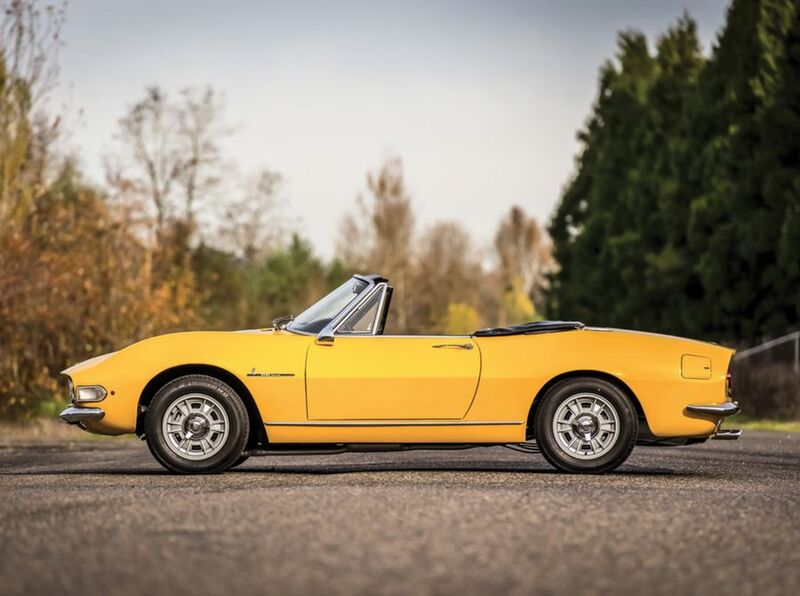 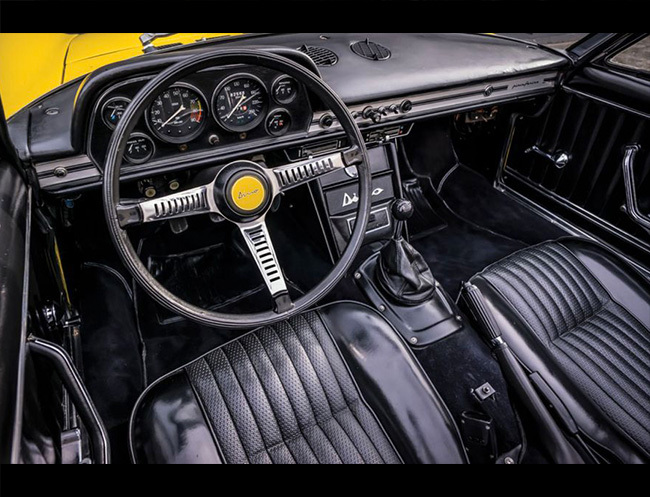 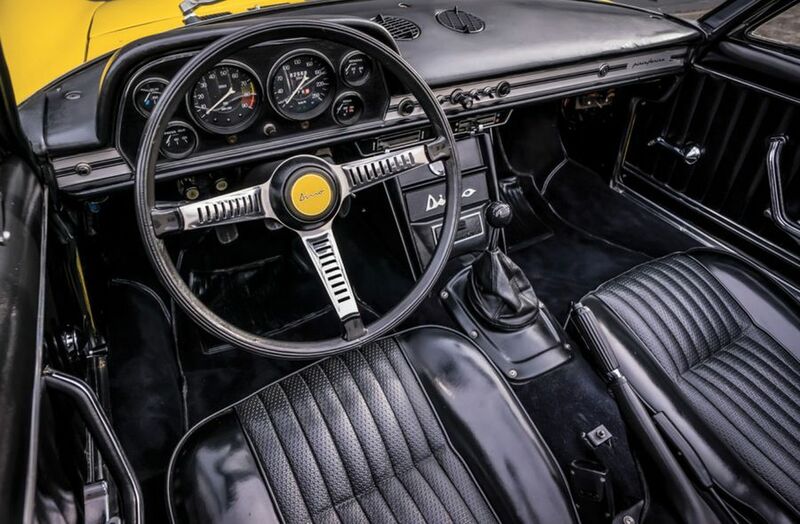 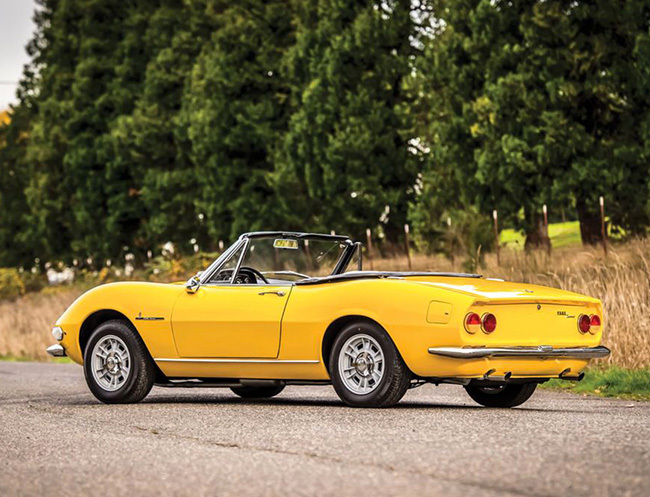 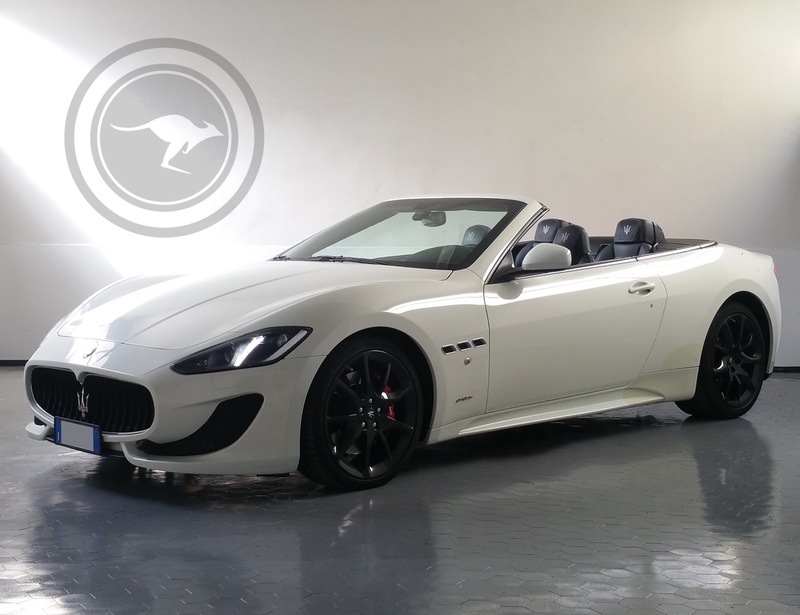 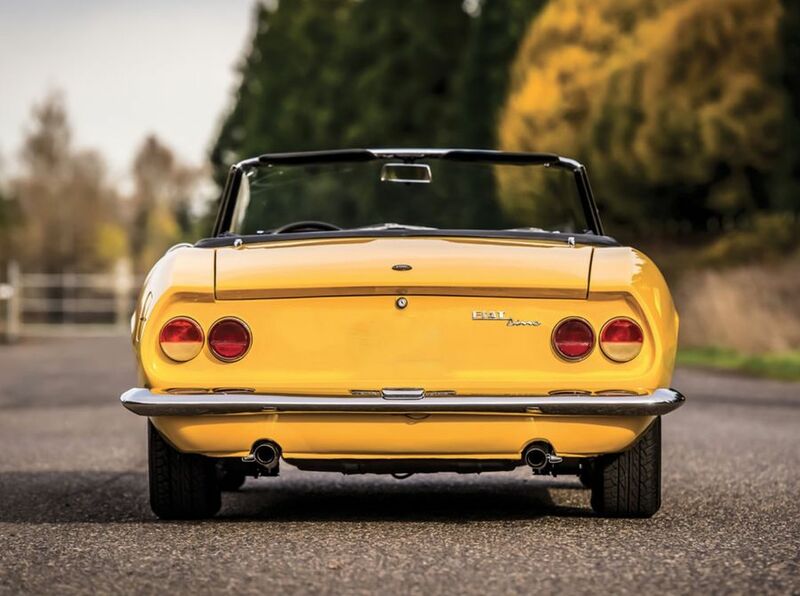 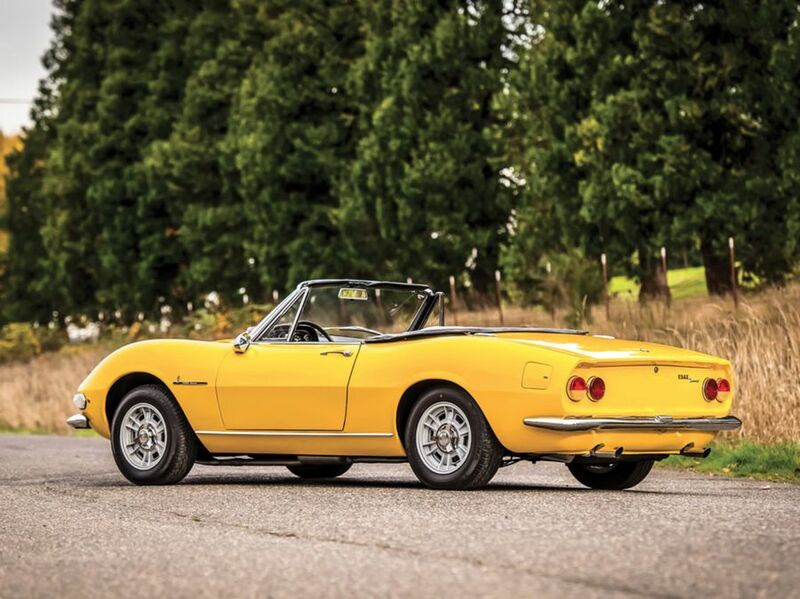 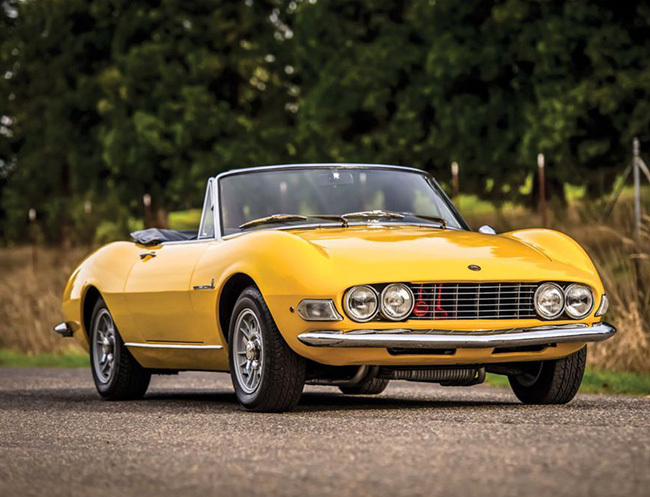 The first Dino' was a 2-seats spider designed by Pininfarina presented in spring of 1966 and bore many aesthetic similarities to other Ferrari models. 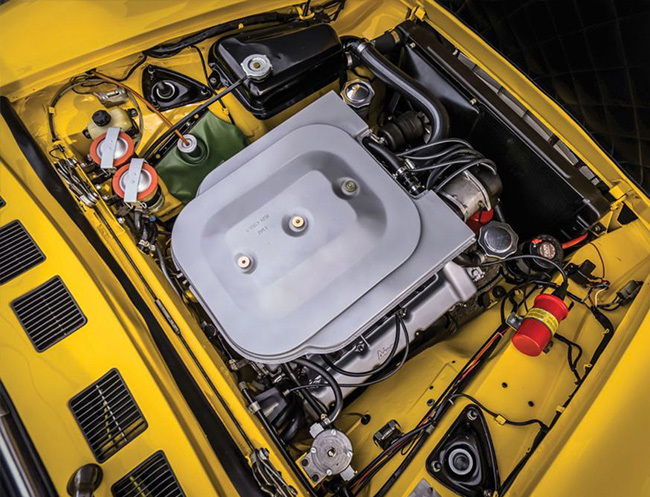 It had an exuberant and cranky V6 1987cm³ motor made entirely of aluminum and equipped with a camshaft. 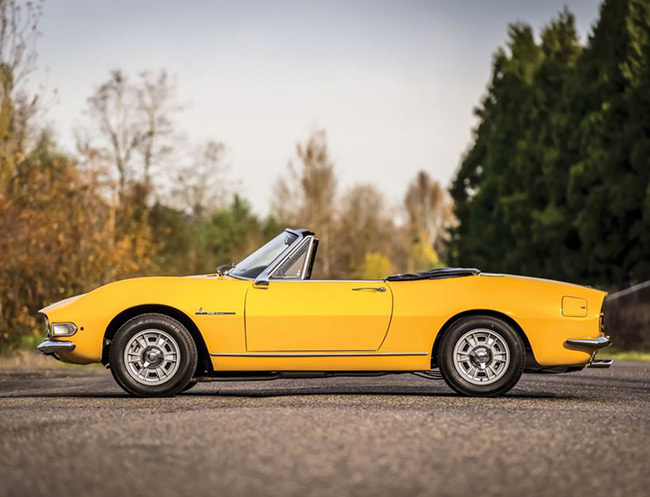 The Dino 2000 is a car that can fill the driver with emotions.